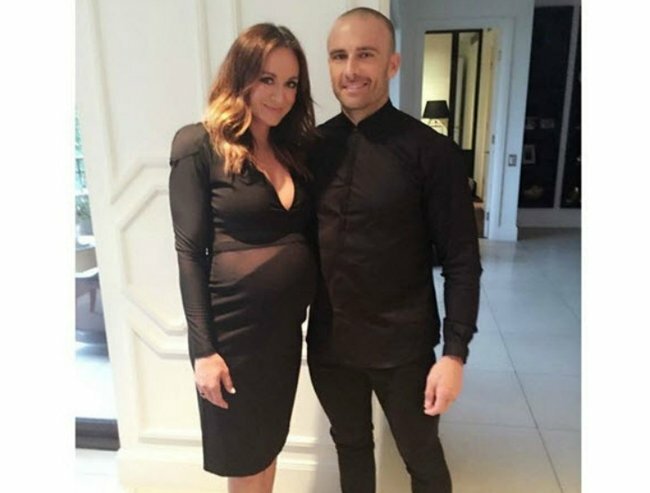 Michelle Bridges gives birth to first child. 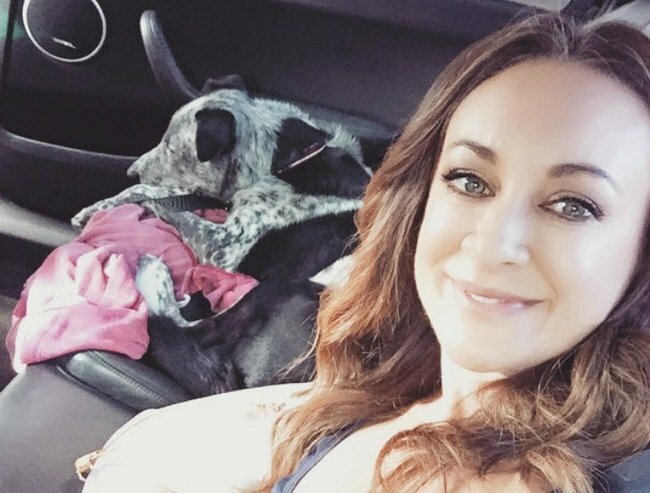 Michelle Bridges reportedly has given birth to her first child. 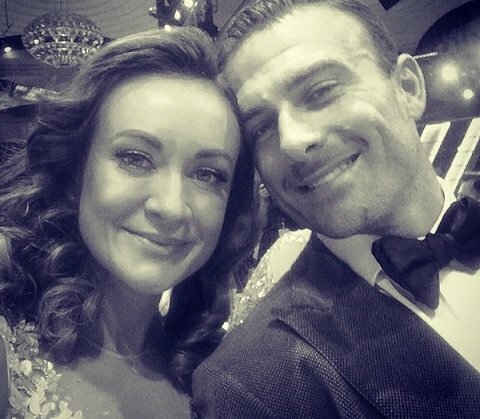 The Daily Telegraph is reporting that fitness guru Michelle Bridges has welcomed her first child over the weekend, a daughter. Details at this stage are limited, with sources suggesting Bridges and her partner Steve ‘Commando’ Willis have signed an exclusive agreement with a magazine. It is the Biggest Loser stars’ first child together, although Commando already has three children, Ella, 6, Jack, 3, and Brianna, 15, from two previous relationships. Earlier this year, Bridges told Who magazine the couple couldn&apos;t wait to meet their child. “We’re really looking forward to it and it’s a new chapter for us, and we’re excited to have the opportunity to share it with our friends, family and Steve’s beautiful children,” Bridges said. The celebrity couple got together in May 2013 after Michelle split from her husband of nine years and business partner, Bill Moore, to be with Commando. Commando also split from his wife, Froso. It&apos;s been a controversial few months for Bridges - during her pregnancy, she’s been criticised for everything from doing sit-ups and jumping into the ocean to suggesting she fell pregnant at the age off 44 thanks to her healthy lifestyle. For now, we&apos;re sure she&apos;s looking forward to spending time with her new little family and bonding with her little one. 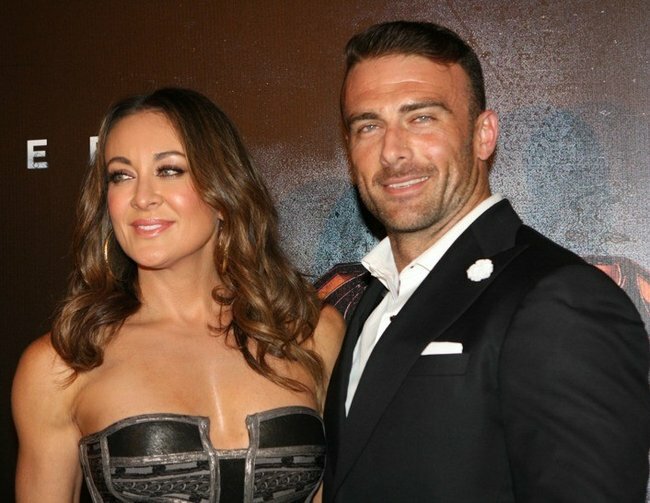 GALLERY: Michelle Bridges and The Commando. 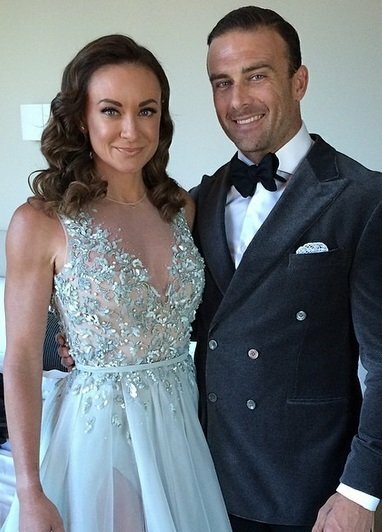 The couple all glammed up at The Logies. Michelle Bridges - image via Wikipedia. Paddle-boarding, anyone? Image via Instagram. Michelle Bridges - image via Getty. 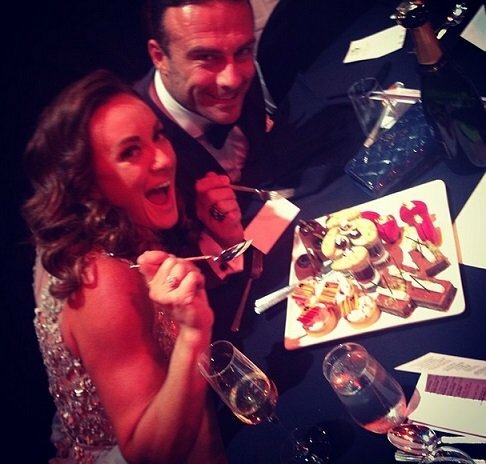 The Commando and Michelle Bridges on the set of The Biggest Loser. Michelle and The Commando: Are they really going to eat that? Michelle chills out. Image via Instagram. The pair at a fancy function. Michelle Bridges looking fit and fabulous. Image via Facebook.